Our Mission is to provide a warm, welcoming, friendly and tranquil space for our students to explore the many facets of yoga and themselves. We encourage realness, personal inquiry, and are here to foster your growth. 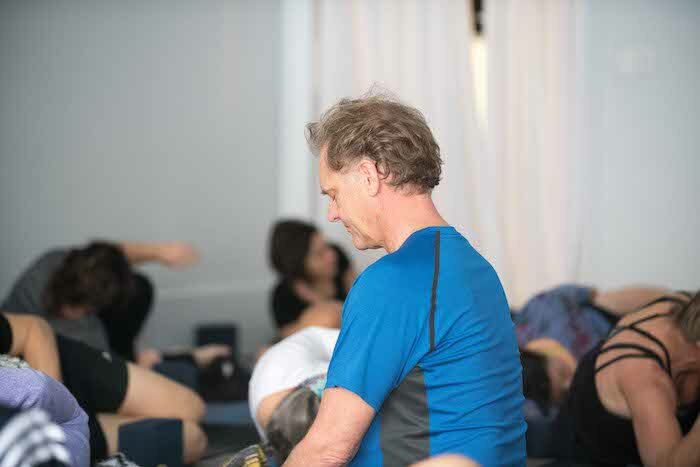 We are committed to making the practice accessible for every unique body. You will not find dogma nor judgement. We love honest reviews and feedback! 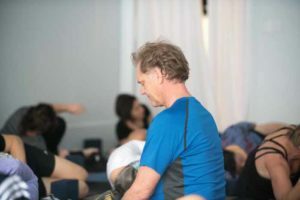 Want to share your experience with Yoga Daily? Let us and others know by sharing a review on one of our pages.